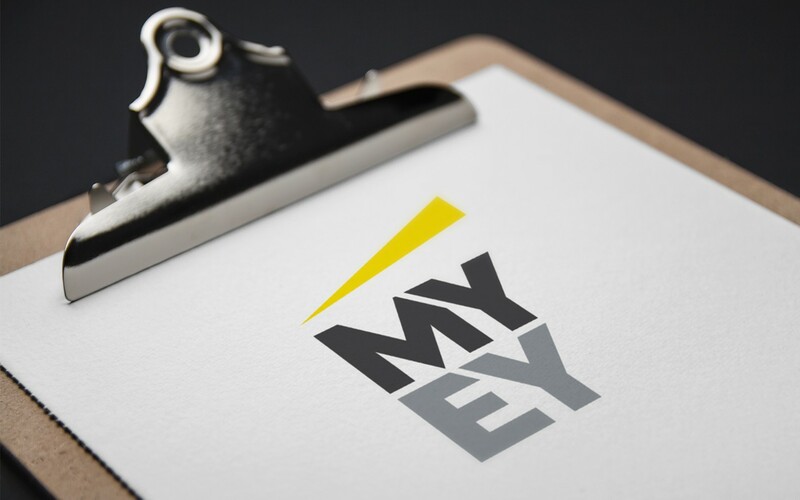 Working with our client to create a compelling Employee Value Proposition for EY. 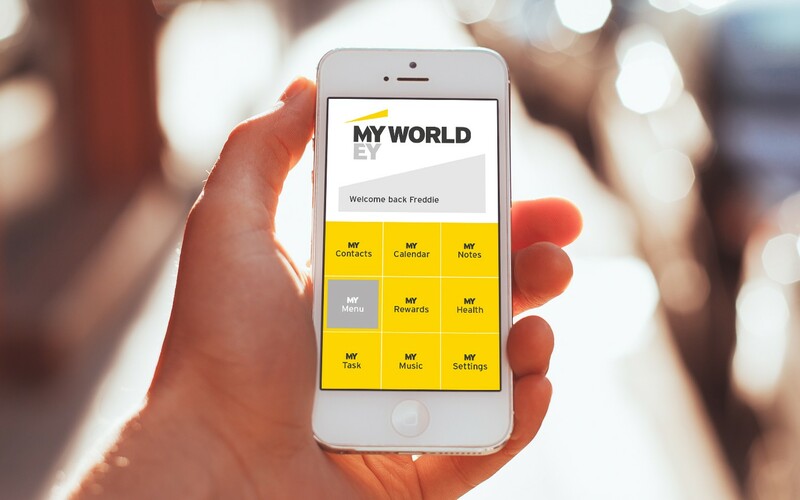 The challenge was to connect the best graduates with a global organisation in a personal and customisable way. MYEY was the brand from which the platform was created.